Just as what we eat affects our health and wellbeing, it also affects our skin. Hence the importance of having a healthy diet as well as including a variety of fruits, vegetables and superfoods in addition to pamper your skin with creams and cosmetics. Almonds: Almonds are high in Vitamin E which acts as an antioxidant to help protect skin cells from UV light and other environmental factors that generate cell-damaging free radical. Red Peppers: Best allies against acne and other skin defects. Red peppers stimulate microcirculation on the skin. They are also high in vitamins A, B and C6, fiber and carotenoids. Dark Chocolate: Chocolate comes from the cacao tree which contains healthy antioxidants. Antioxidants are well known for helping block harmful free radicals in the body.Chocolate also contains a raw enzyme, which helps in repairing the cell and its rejuvenation. 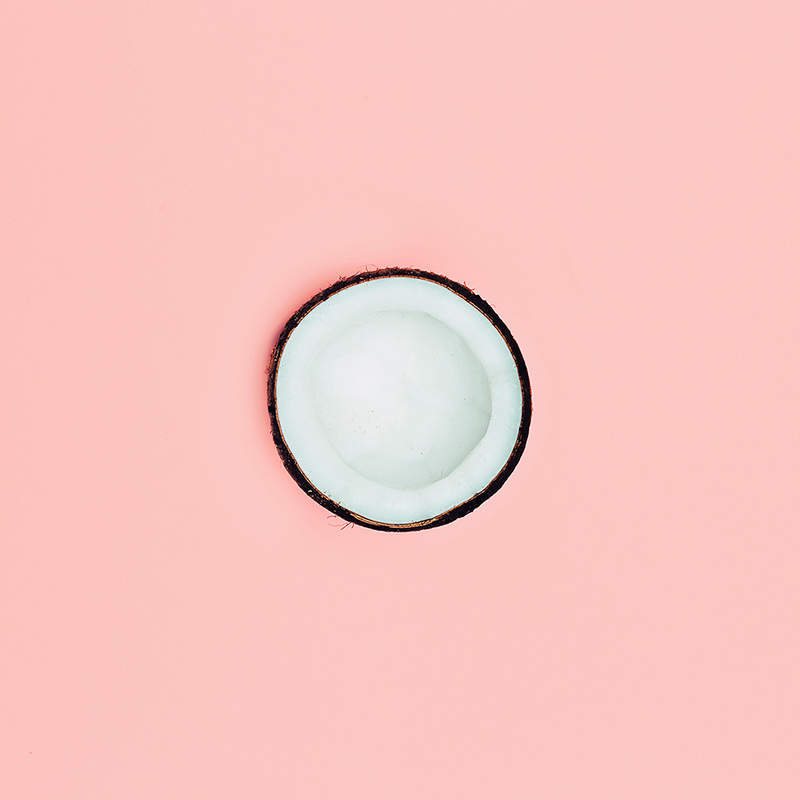 Coconut Oil: Coconut oil is especially useful for the skin thanks to its content of lauric acid (antiviral and antibacterial), fatty acids and vitamin E. It provides skin radiance and elasticity. Carrots: Carrots are high in beta carotene, an antioxidant that is converted to vitamin A inside the body. It helps repair skin tissue and protects against sunburn. Blueberries: Blueberries are ranked one of the top foods with antioxidants content. Antioxidants protect you from premature aging and keep your skin radiant. Salmon: Salmon is one of the best food sources of omega 3 fatty acids one of the crucial nutrients needed to repair damaged skin cells. Green Tea: Green tea has anti-aging and antioxidant benefits that can help delay signs of skin aging, such as aging skin, sun damage, age spots, fine lines and wrinkles.